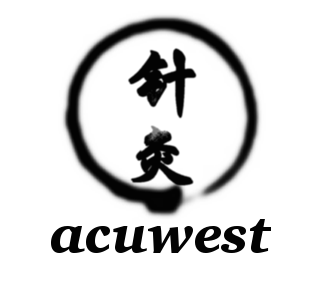 Stephen West BSc.Lic.Ac.MAcSAc is a fully qualified acupuncturist with more than 12 years in clinical practice. Stephen is now practising in Tunbridge Wells, Kent. Since graduating from the International College of Oriental Medicine (ICOM) in 2004, Stephen has established a successful practice in Horsham, West Sussex where he also continues to work. Stephen is also a qualified massage practitioner and a member of the teaching staff and Clinic Supervisor at the International College of Oriental Medicine. 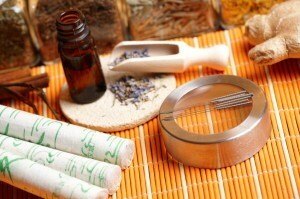 Acupuncture is a fascinating and ancient form of healing, with its development evolving over thousands of years. Evidence suggests that it is the oldest complete and readily practiced medical system still used today. 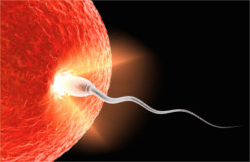 A typical treatment using involves the needling and occasional manipulation of very fine, hair-like needles into very specific points that are located along the body’s meridian channels. 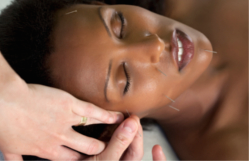 Acupuncture is not only a safe practice but it is also a very effective method to stimulate and promote remarkable self healing ability of the human body. Originally used as a form of preventative healing, many people still use Chinese acupuncture for the sole purpose of keeping themselves healthy, boosting their immune system and enhancing well being. However, it is far more common now a days for people to come for treatment with presenting symptoms or a specific health condition. Stephen also has a keen interest and good knowledge of pain management and also in the treatment of psychosomatic disorders. In 2004 Stephen wrote a thesis on acupuncture and the treatment of insomnia, having previously been a sufferer himself and is also well versed in the subject. Stephen has also been practicing acupuncture in Horsham since 2006 and continues to run a successful practice in the West Sussex town. For people not able to see Stephen for acupuncture in Kent, they also have the option to visit his Horsham practice on a Thursday. 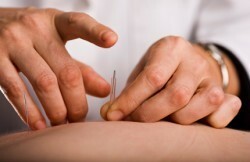 For more information please visit professional-acupuncture.com.